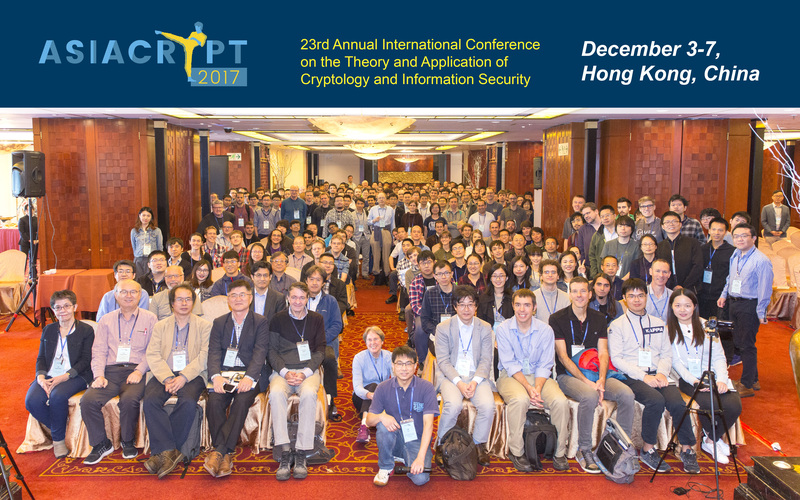 , the 23rd Annual International Conference on the Theory and Application of Cryptology and Information Security, will take place at Harbour Plaza North Point in on . is organized by the International Association for Cryptologic Research (IACR). The submission server is now open and may be found here.